Please click here to view our media kit and advertising opportunities for sponsors. WebDesignBoom receives approx. 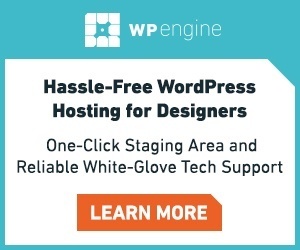 10,000 unique visitors every month who are interested in all elements of web design and development – from WordPress themes to plugins to graphic design resources. We’re giving you the opportunity to advertise your product or service to an international audience of readers who will see your advert every time they visit our site. Packages can be purchased for a month at a time but a discount is available to those who buy multiple months at once. The slots are exclusive without ad rotation. Each advertiser will also receive a shoutout in one blog post per month for increased coverage. To register your interest and arrange your advert please drop us an email at [email protected] and a member of the team will be in touch as soon as possible.